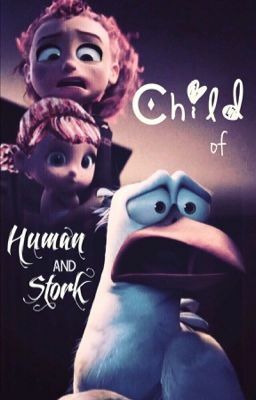 SEQUEL TO HUMAN AND STORK! GO READ THE FIRST ONE BEFORE YOU READ THIS ONE! !